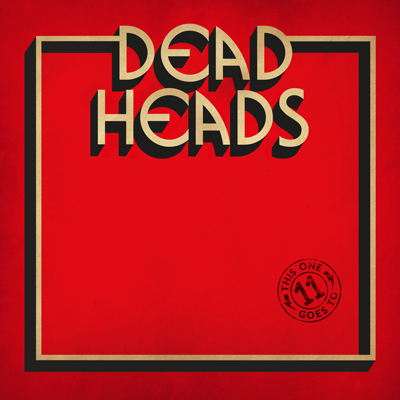 The Deadheads formed in the lovely city of Gothenburg in 2011. 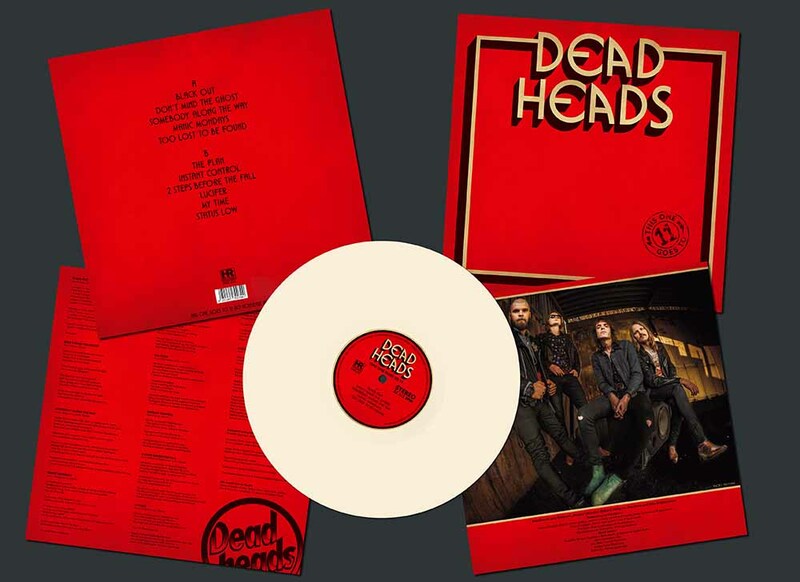 They issued three 7” singles on Ghost Highway Records from Spain as well as a further two singles on Strange Magic Records (USA). 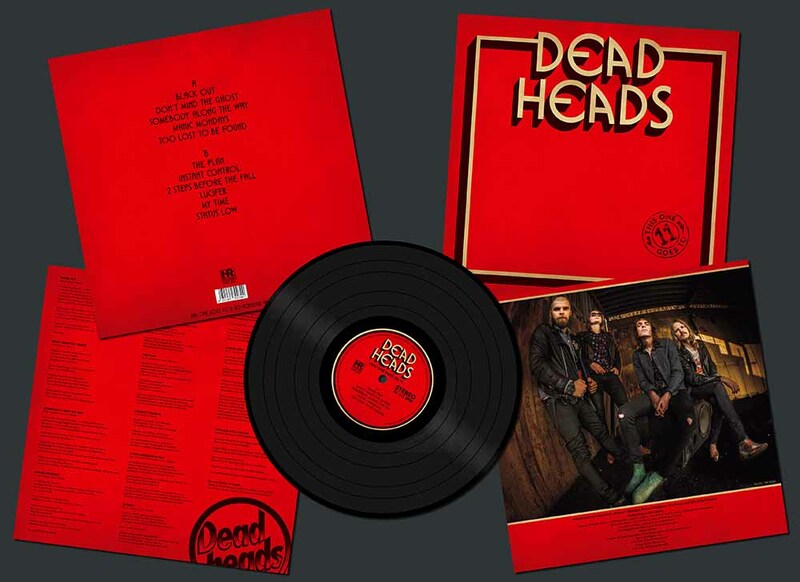 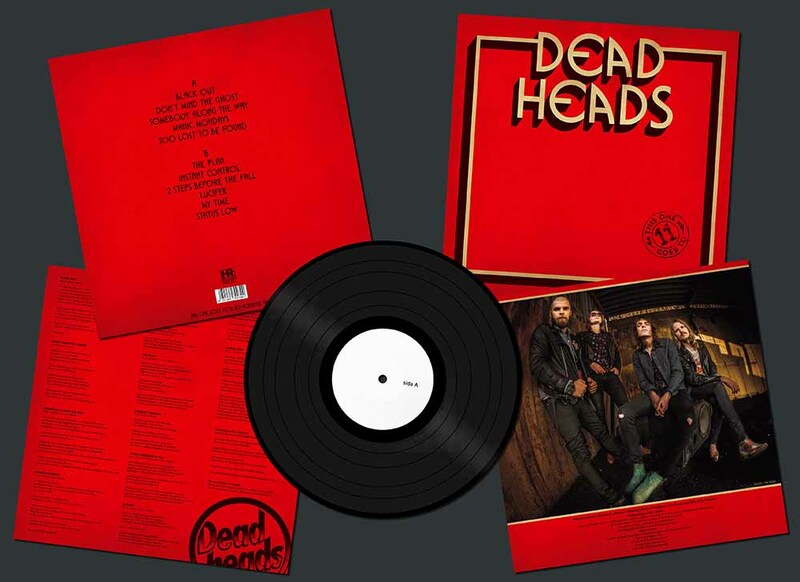 You can find songs like “Live On”, “Freak Out”, “Lose My Mind” or “Deadheads” on their High Roller debut album »This Is Deadheads First Album (It Includes Electric Guitars)« issued on High Roller Records in 2014. 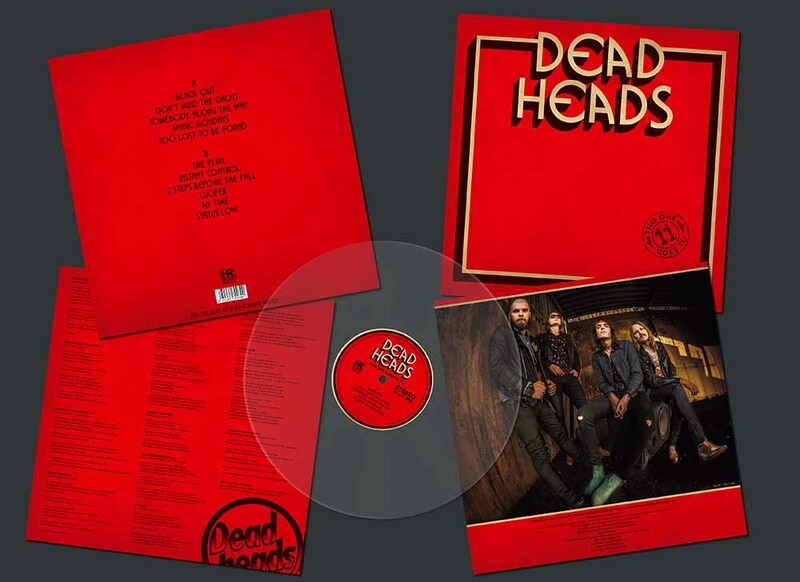 With tracks like the fuzzed up "There's A Hole In The Sky", the more laid-back "Empty Howls" (with shades of early Fleetwood Mac) and "Let Loose The Fool", proto punk in the vein of the Dead Boys, Dictators, Johnny Thunders and New York Dolls, the band’s second album »Loadead« from 2015 showed an even broader scope, a wider appeal than the Deadheads’ first album.